The Lotus Design Premium yoga mat is not only durable and stable, but also very tight, stretchy and shock absorbing, which has been ensured by high density foam with embedded polyester fabric. 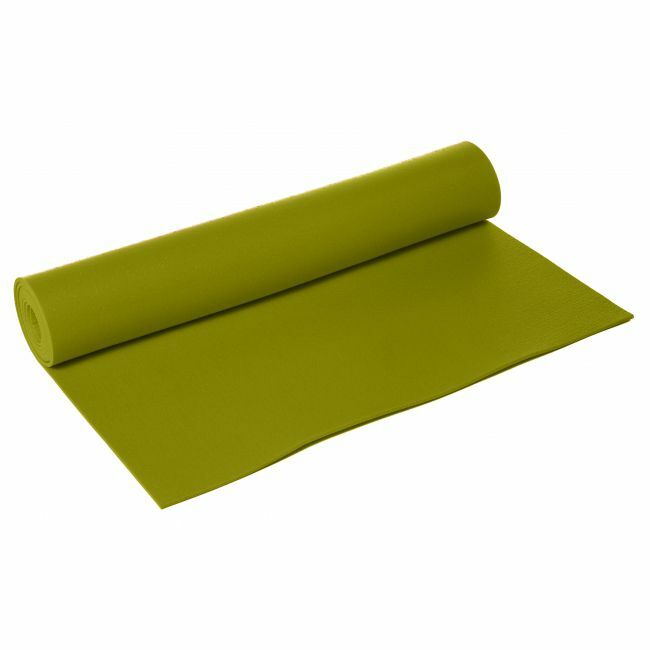 The mat is 200cm (78.7”) long by 60 (23.6”) wide and both its sides can be used for performing yoga poses. It is 4.5mm (0.2”) thick and machine washable up to 30 degrees Celsius. for submitting product review about Lotus Design Premium 200 x 60cm Yoga Mat 2014.